There’s also a Xerces Society training sessions on pollinators and other beneficial insects in Brooklyn on March 1. I’ve been saving this picture, from last fall, for a winter’s day. 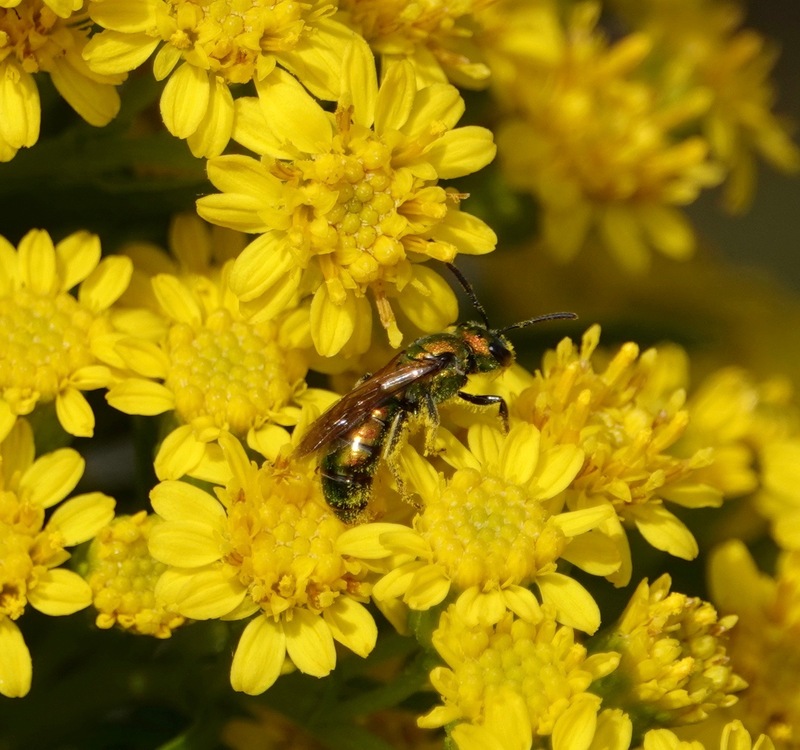 And here’s my post on the NYC Pollinators Working Group and the pollinators, too. Turns out cities have a huge role to play in encouraging pollinators. As you have have heard, the west coast Monarch population is in horrible shape. The east coast, however, had a pretty good year, comparatively. Monarch Watch has details. But in general, the trend all over continues to be bad.